Our beer is our testimony. At 1623 we believe a great beer is worth a thousand words, we’ll keep it short so you can get back to yours. Conceived by head brewer and co-founder Zac Rissmiller, our goal is to bring Colorado flavors to the East Coast. We proudly produce year-round what we believe to be, the necessities; IPA, Hefeweizen (both available now), Dry Irish Stout, and Pilsner (coming soon)—simply put, clean and complex innovations of the tried-and-true styles we can’t get enough of. This Old World-style Wheat Beer is crafted in authentic German tradition with ingredients that highlight the malt influences of Southern Bavaria. This refreshing ale is pale in color, with a pillowy mouthfeel that finishes bright and dry. Our Hefeweizen is distinctively German with prominent banana and clove flavors. “I learned my craft emulating the patient, dedicated approach to the process that traditional German brewers take. This Hefeweizen is my way of paying homage to the Bavarian roots of our industry. Through exacting and tireless efforts to maintain the highest standards of quality, I believe we have achieved the style characteristics and flavor profiles for the most discerning Hefeweizen palate. A Colorado IPA if there ever was one, with a strong malt backbone that balances a bold, clean hop presence from New World varieties. This approachable ale is pale in color and an easy-drinking. “In my home state Colorado there are 1,000 ways to make an India Pale Ale, and for me it all starts with water. They don’t call ‘em the Rocky Mountains for no reason— whether we’re brewing in Colorado or Maryland, we match our water profile to the water in my backyard. We love Pilsner for its simplicity. We brew ours with German-grown Pilsner malt, Magnum and Saaz hops– and water and yeast of course. Clean, dry, and refreshing. That’s it, that’s all. 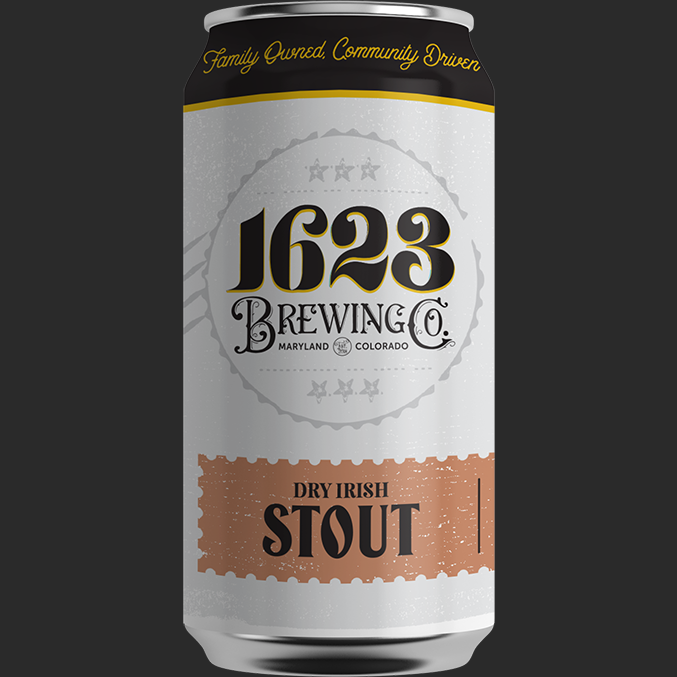 We drink dry Stout all year long, or at least we want to. That’s why we crafted this medium-bodied, dry-finishing Irish-style Stout. This beer has notes of roasted coffee to warm up cooler days, and smooth drinkability to wash down summer nights. Stout has met its match. We love coconut for its complexity— milk, toast, caramel and even subtle earthy notes from its meat. This beer has soft coconut aroma, creamy mouthfeel, and savory undertones that play well with notes of roasted coffee. A classic romance story, told in the language of love. Latin for chocolate strawberry, Classic Scelerisque bursts with notes of fresh strawberries, dark chocolate, and subtle roast on the finish. Swoon. We use our Dry Irish Stout as a base for strawberries, which makes for the perfect love affair in this dessert beer. This one will keep you coming back for more.